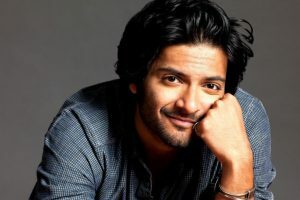 Actor and host Shibani Dandekar believes actor Farhan Akhtar, who is her boyfriend, is the best dressed celebrity in the Hindi film industry. 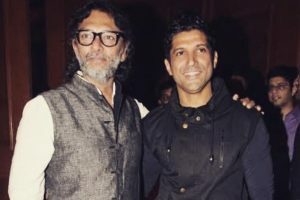 Farhan Akhtar and filmmaker Rakeysh Omprakash Mehra have reunited after six years and their forthcoming venture is Toofan. Ranveer singh and Alia Bhatt starrer 'Gully Boy' is releasing on February 14. Is wedding on cards for Farhan Akhtar and Shibani Dandekar? The two even rang in the New Year with Farhan’s kids. The speculations started floating when Shibani shared a photo of walking hand-in-hand with an unidentified man, and who happened to look a lot like Farhan. Actor-filmmaker Farhan Akhtar on Sunday -- the International Day for the Elimination of Violence Against Women -- launched a short film "She". 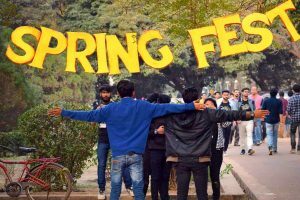 Spring Fest conducts a multitude of events encompassing 10 genres and more than 100 events are contested with a total cash prize worth around Rs 25 lakh at stake. 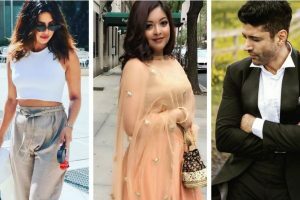 Actress Tanushree Dutta, who has spoken up about sexual harassment at the hands of veteran actor Nana Patekar, is getting support from the Hindi film fraternity. 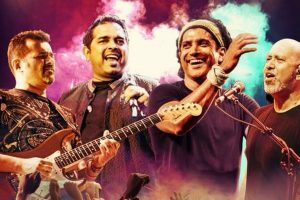 Bollywood actor Farhan Akhtar released the official video of his first ever English track, Rearview Mirror. Priyanka Chopra on being asthamatic: What’s to hide? Actress Priyanka Chopra, who is currently spending a quality time with her fiance, Nick Jonas, opened up about being an asthmatic. 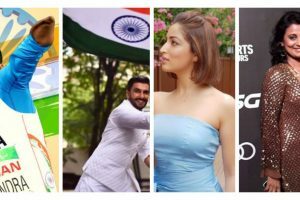 Sports biopics have become a huge part of Bollywood in the recent years. There have been ones about boxers, track athletes and cricketers. Bengal school book has Farhan Akhtar picture for Milkha Singh! A Twitter user, who goes by the name of 'Lyfe Ghosh', noticed the embarrassing goof-up and shared the picture of the textbook page on the microblogging site. 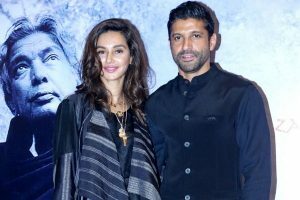 Continue reading "Are Farhan Akhtar and Shibani Dandekar dating?"